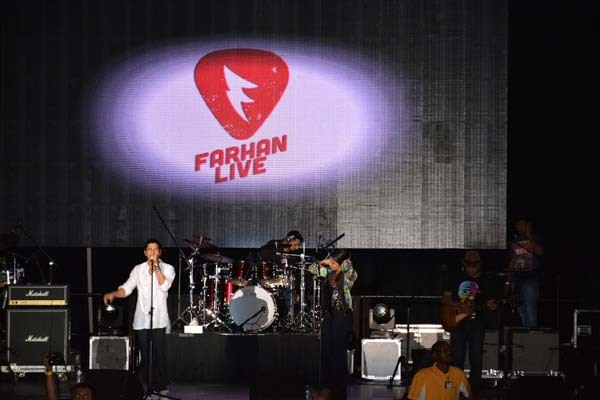 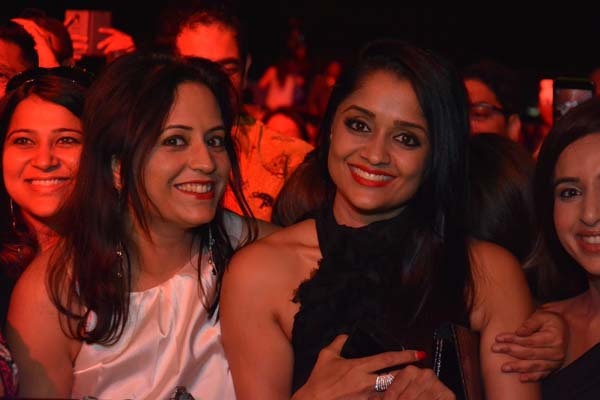 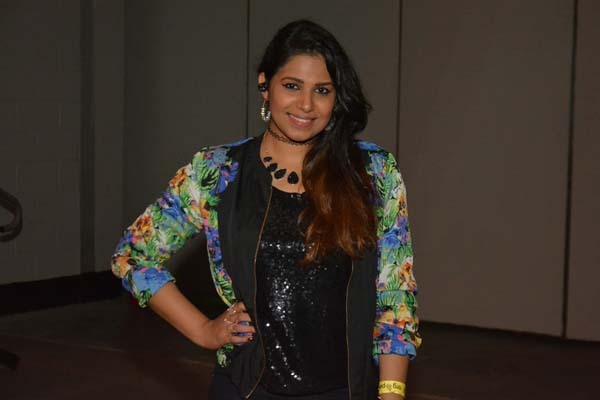 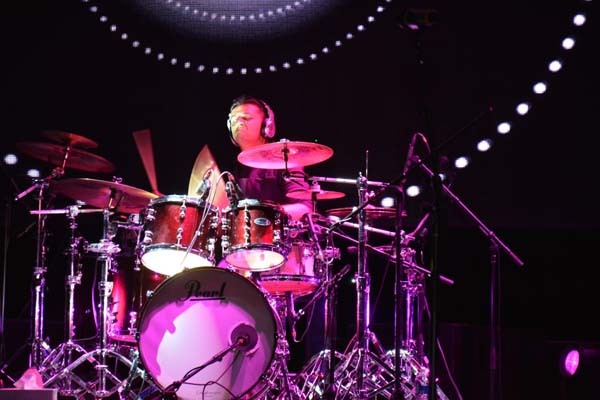 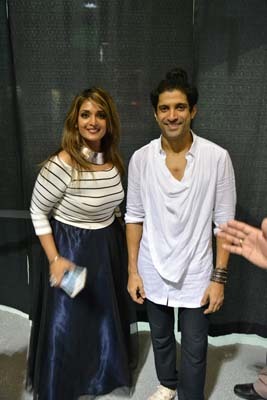 Bollywood actor and director Farhan Akhtar presented a Bollywood Rock Concert on Sunday, May 22nd at NRG Arena. 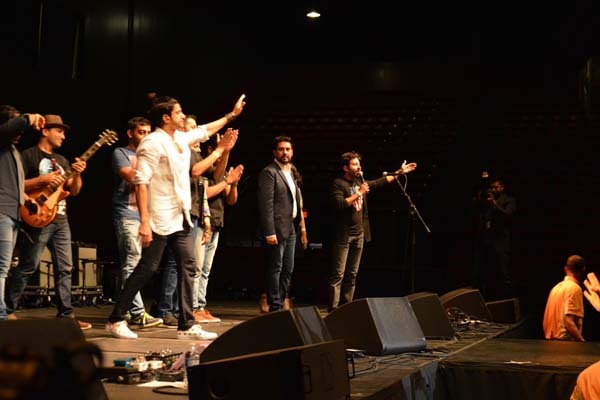 The actor arrived with 8 band members, Shannon Donald, Sarosh Izedyar, Anurag Rao, Darshan Doshi, Umang Doshi, Anupam Deghatak, Dibyajoti Nath, Ashish Saksena along side Indian composer, record producer and singer "Papon" known for his fusion folk music. 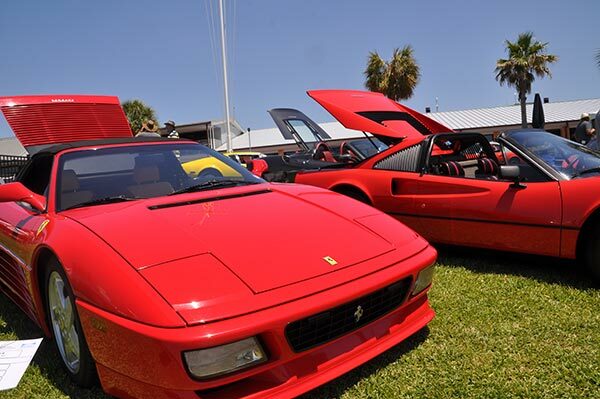 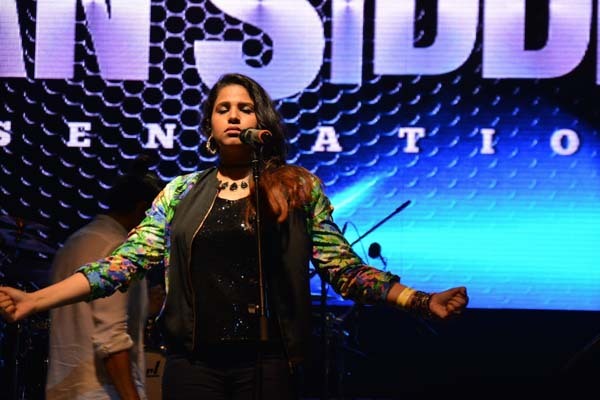 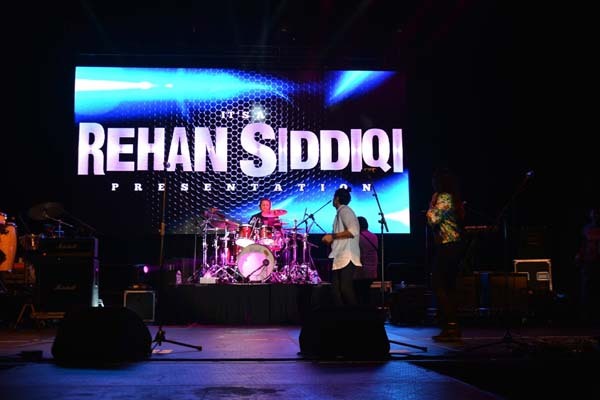 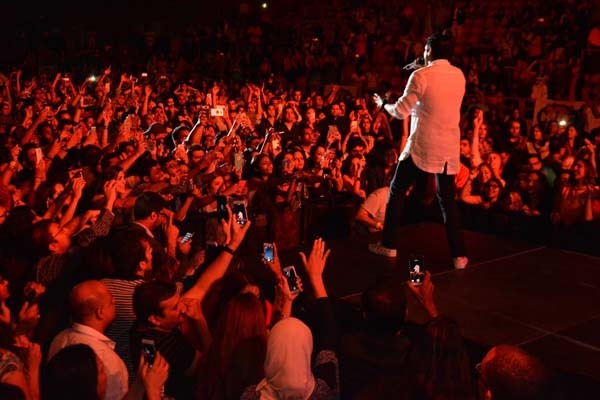 The concert named "The Zinda Tour" was organized by Rehan Siddiqi Productions in Houston. 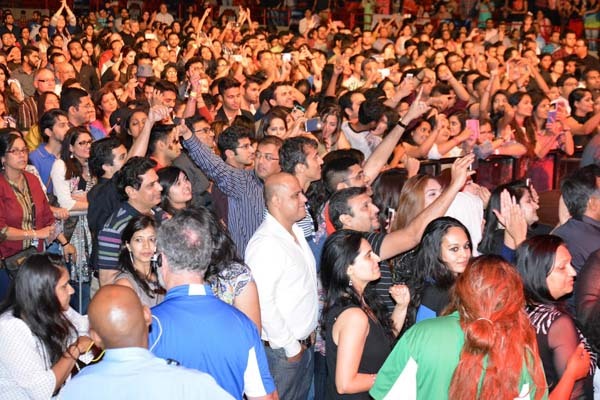 The crowd was on their feet throughout the concert. 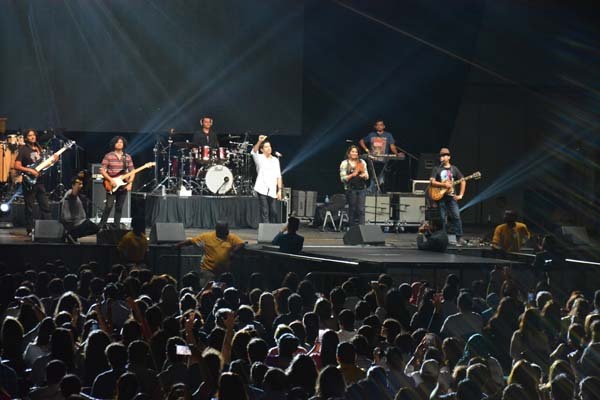 Many concert goers said it was a great way to celebrate Asian Pacific Heritage Month.